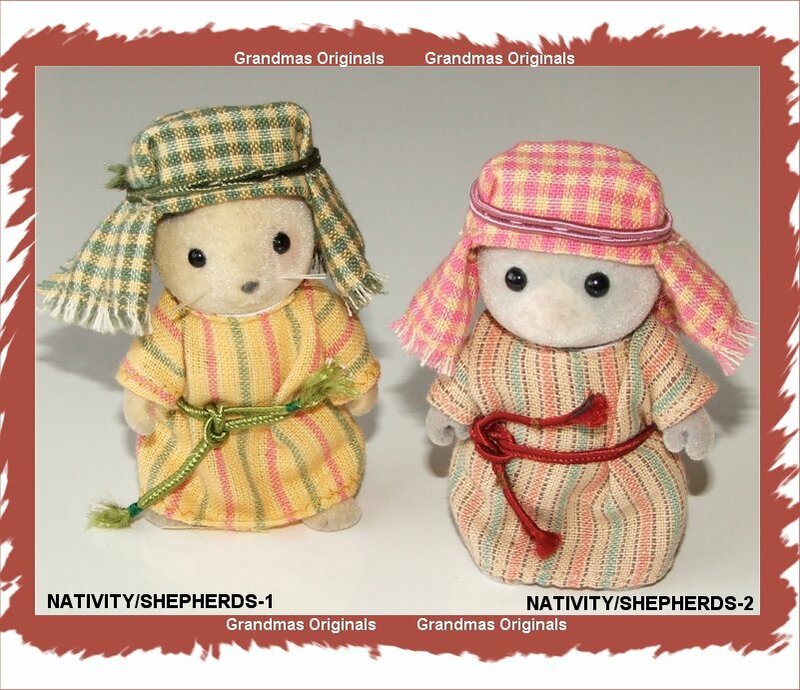 RSD/F-XMAS BEARBERRY BEAR FATHER CHRISTMAS outfit is available at £5.75 each. 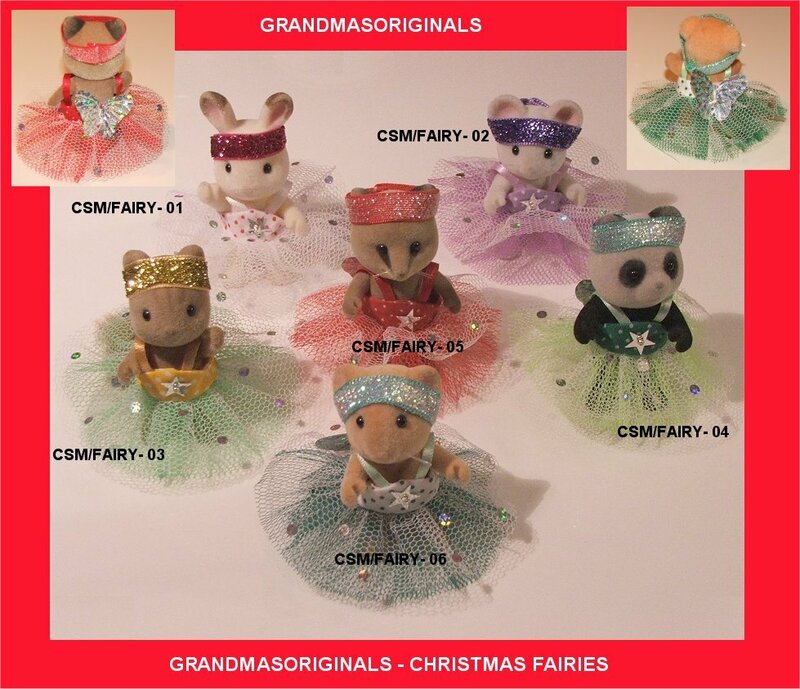 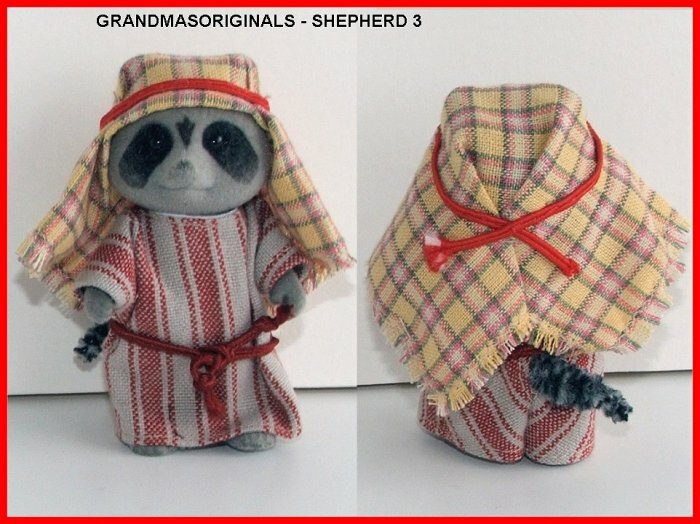 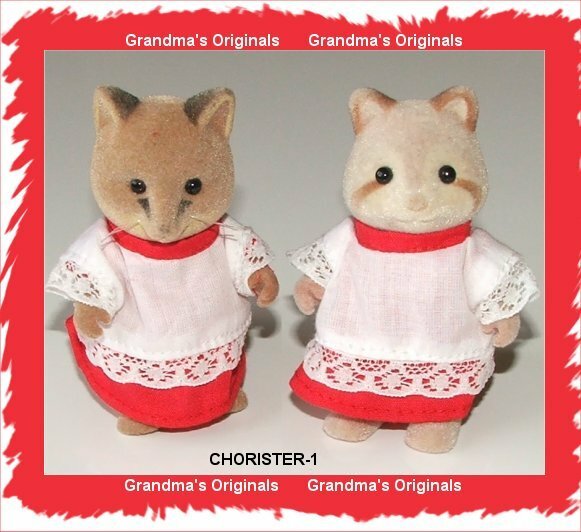 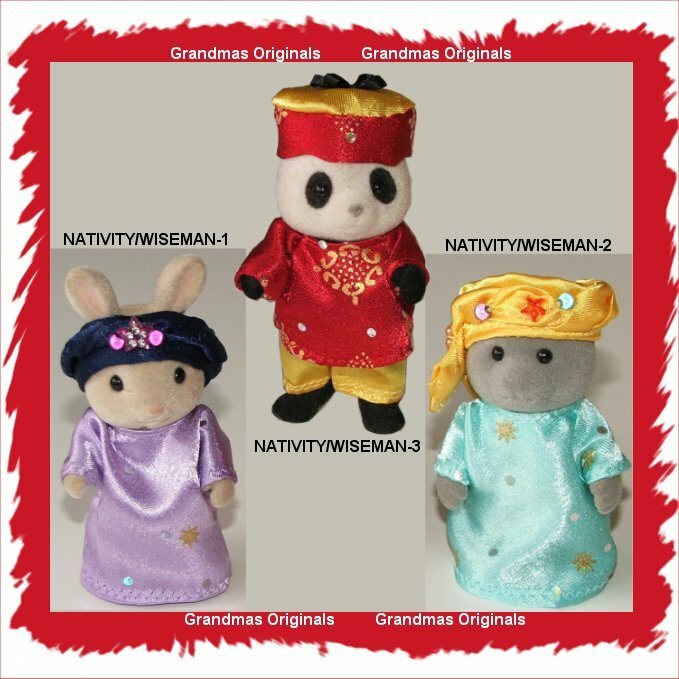 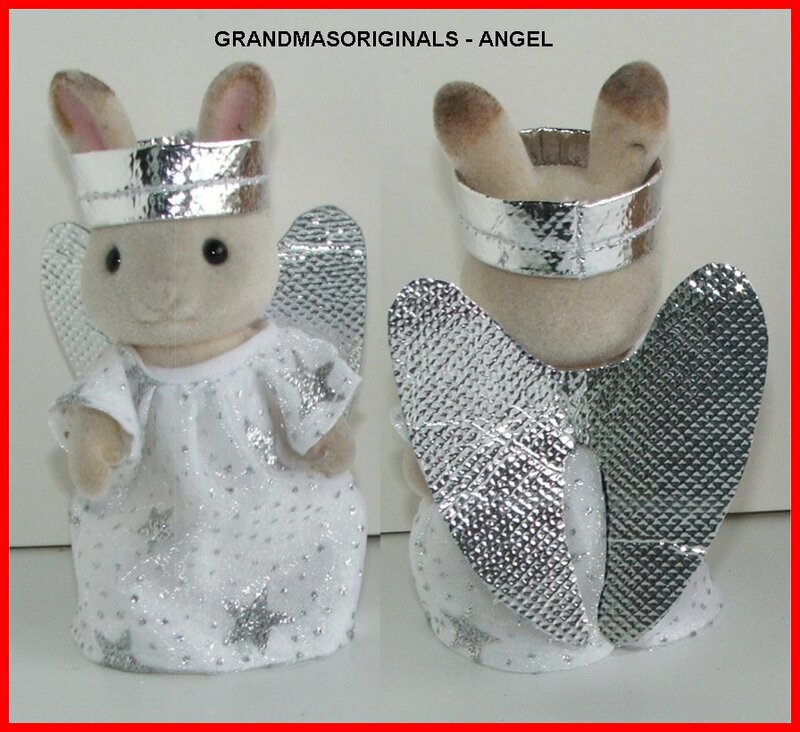 RSM/M-XMAS BEARBERRY BEAR MOTHER CLAUS outfit is available at £5.75 each. 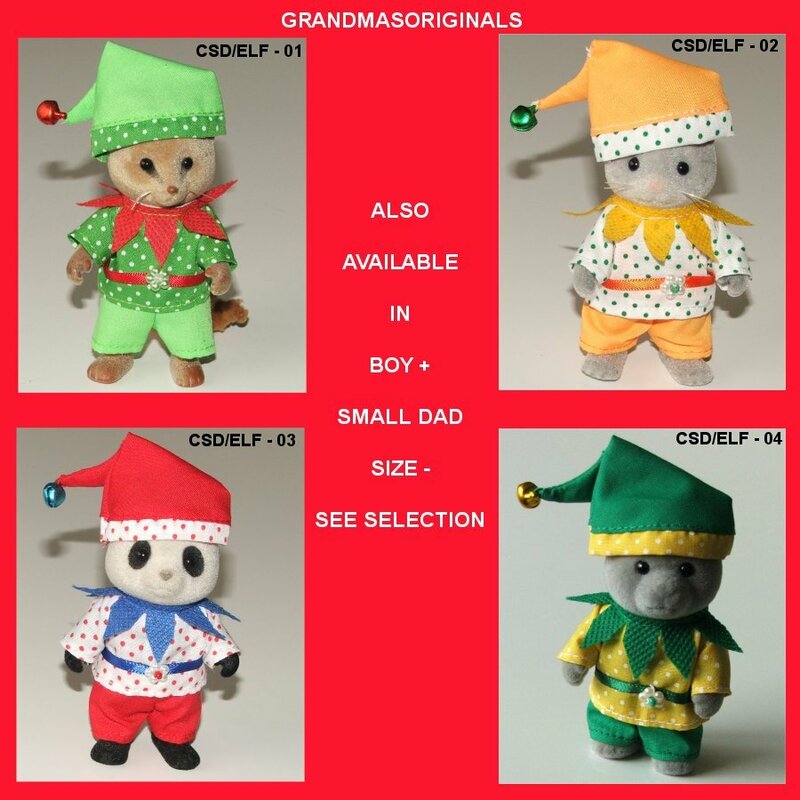 LBD/F-XMAS LARGE TIMBERTOP BEAR FATHER CHRISTMAS outfit is available at £6.00 each. 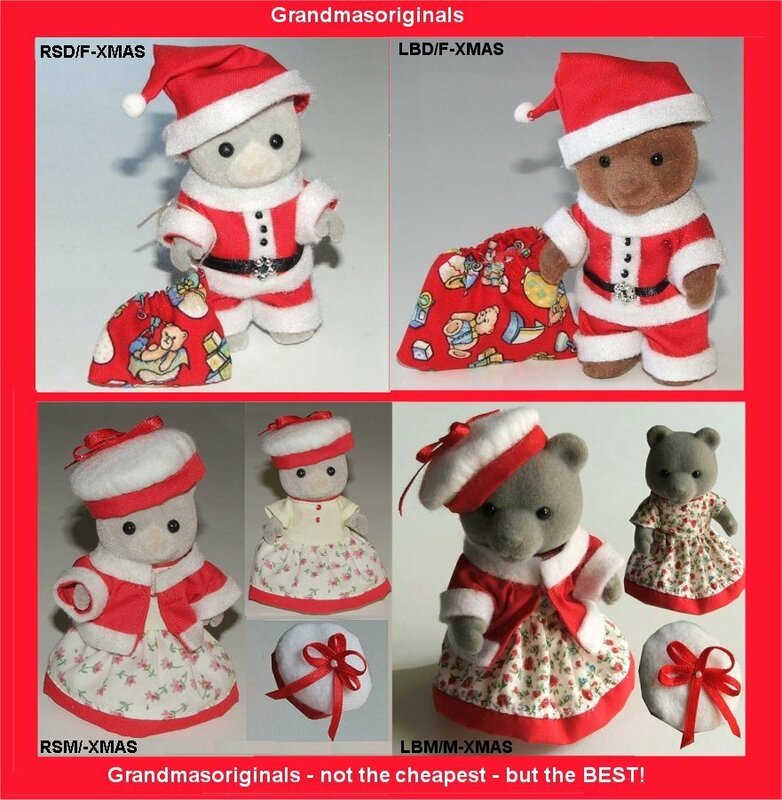 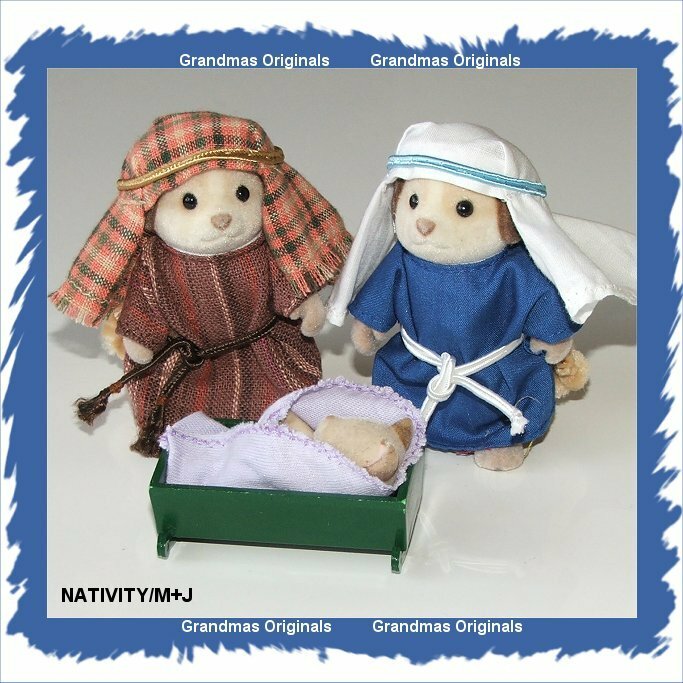 LBM/M-XMAS LARGE EVERGREEN BEAR MOTHER CLAUS outfit is available at £6.00each.